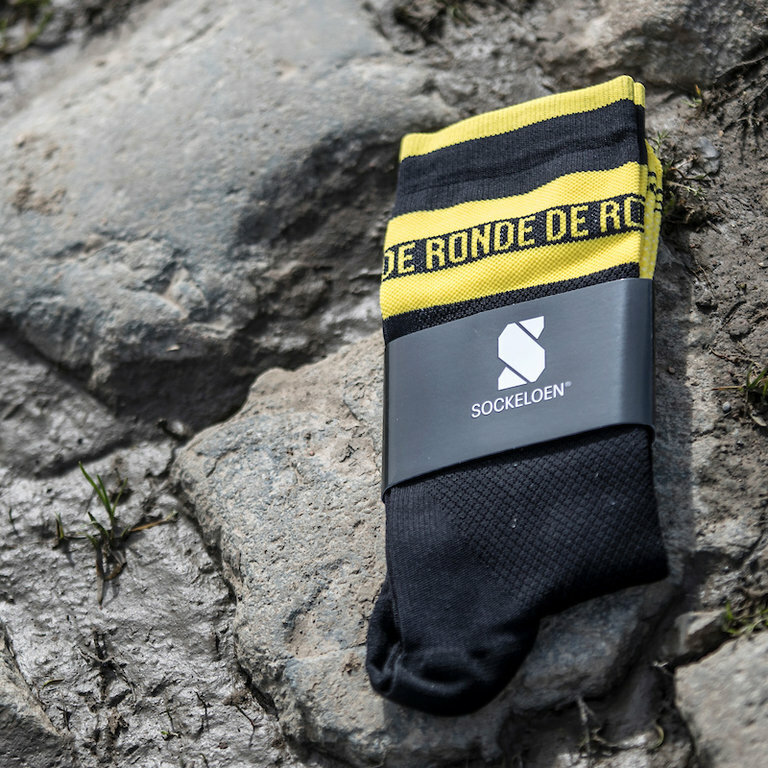 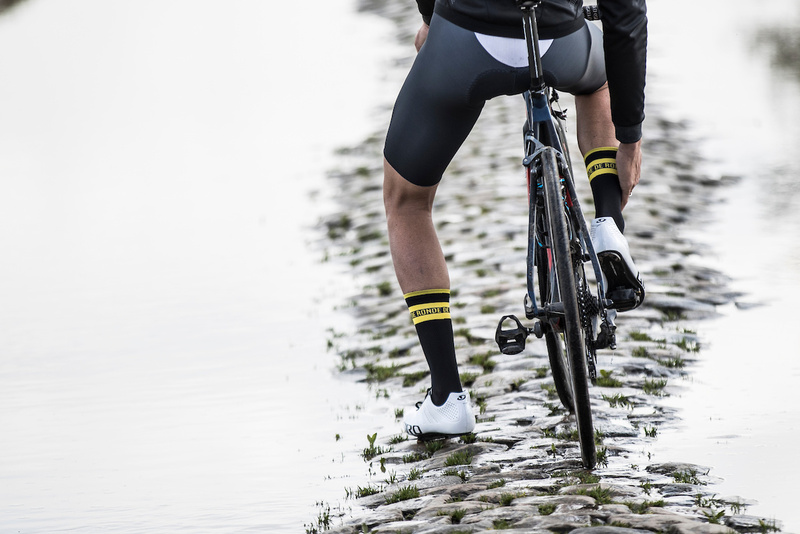 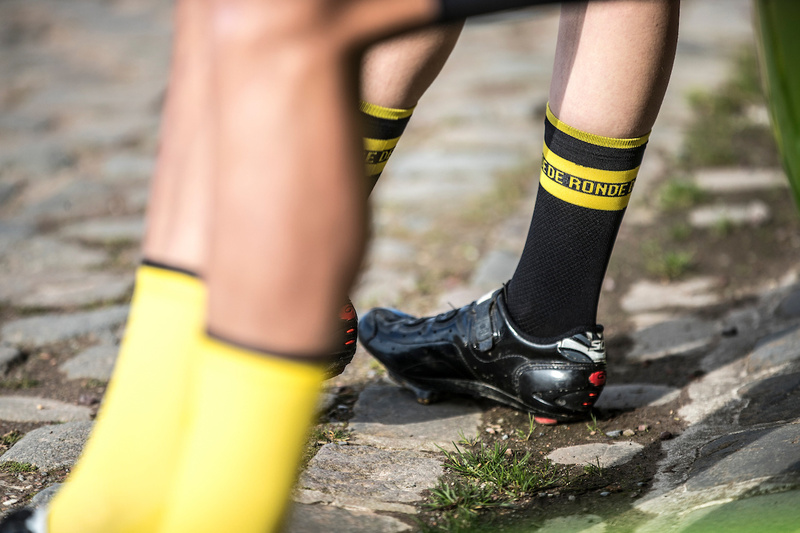 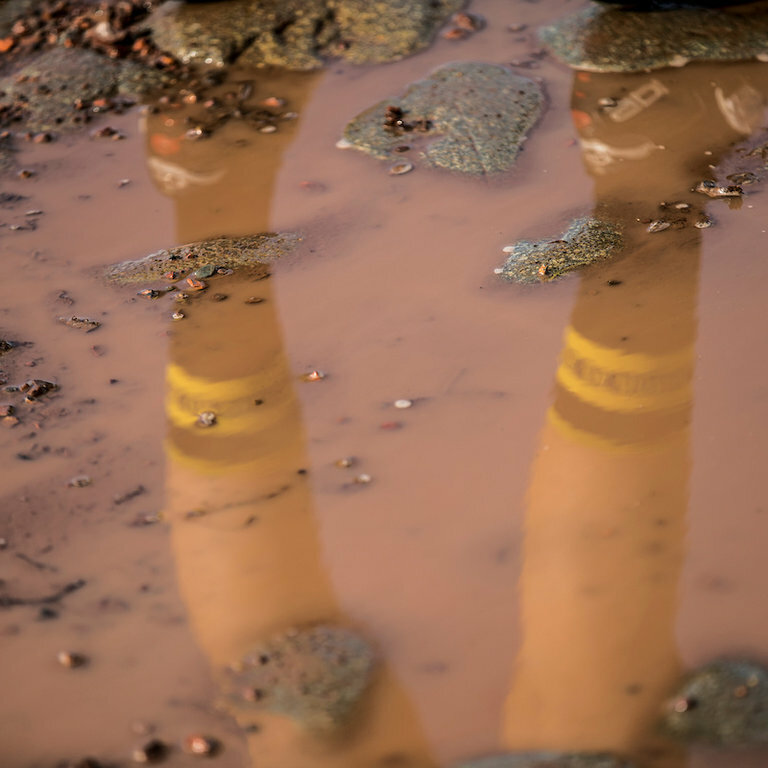 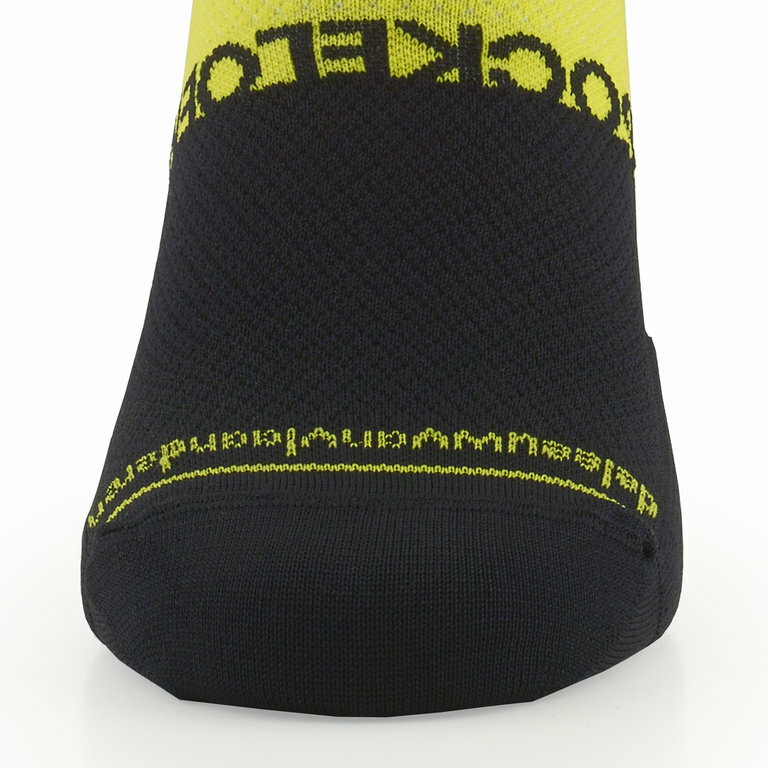 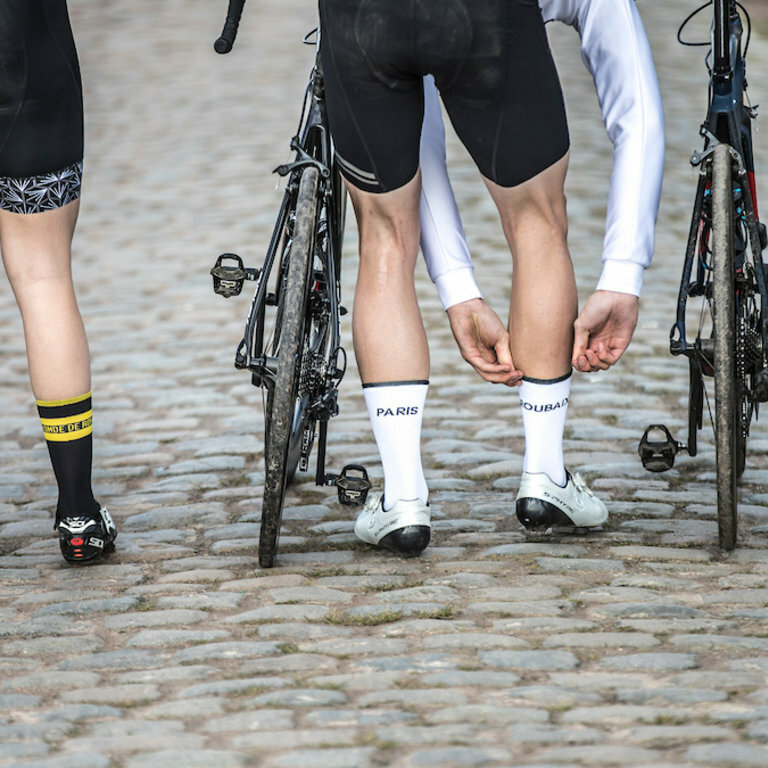 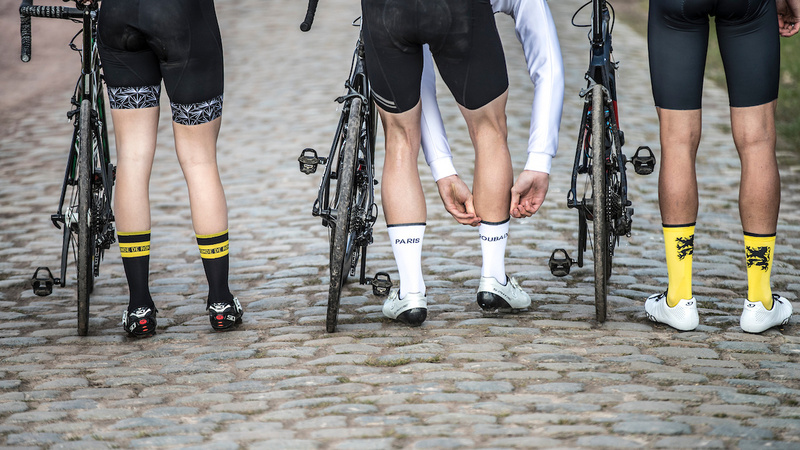 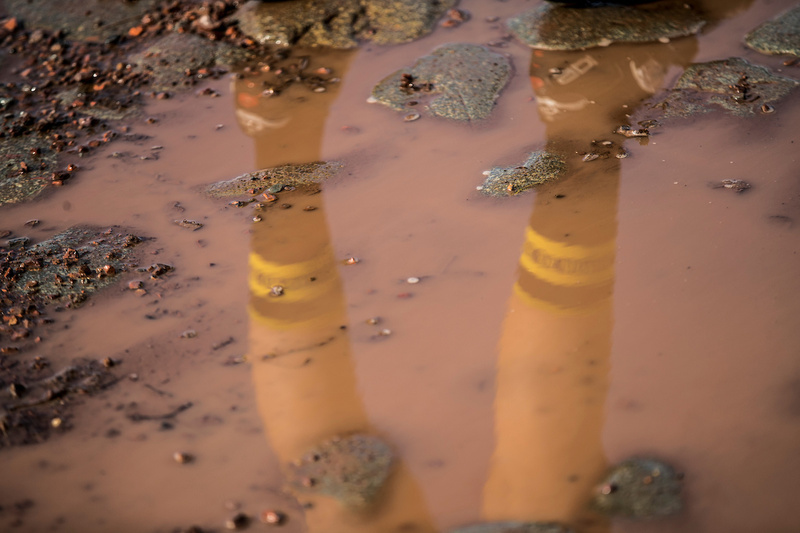 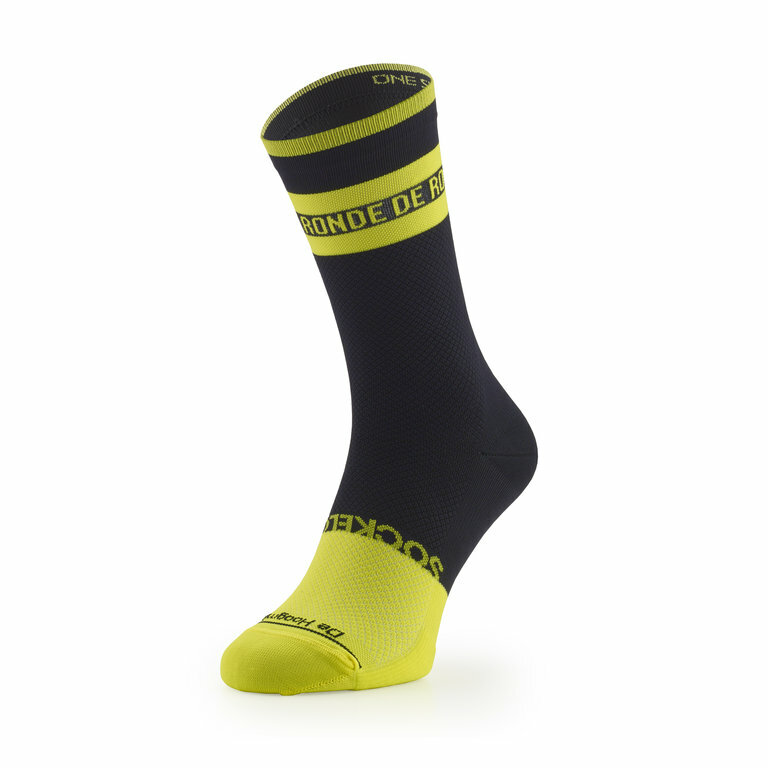 Dedicated to the Tour of Flanders we introduce you a special cycling sock. 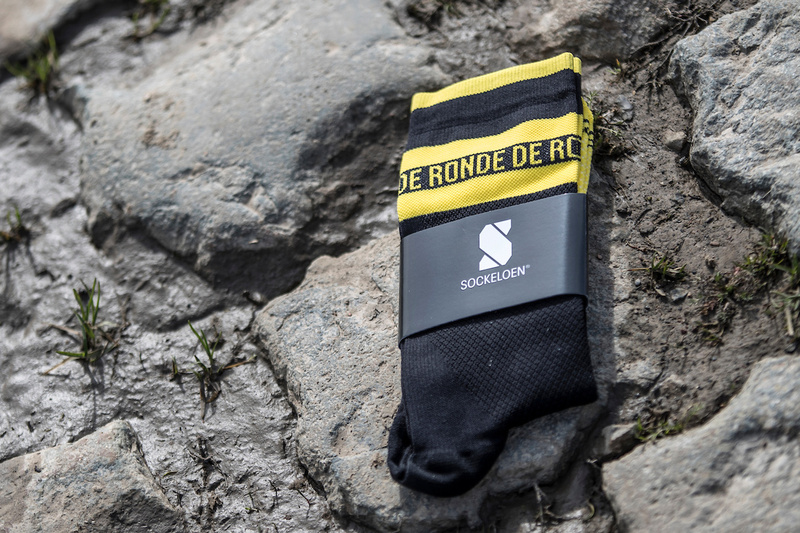 In our eyes the most beautiful cycling race of the year! 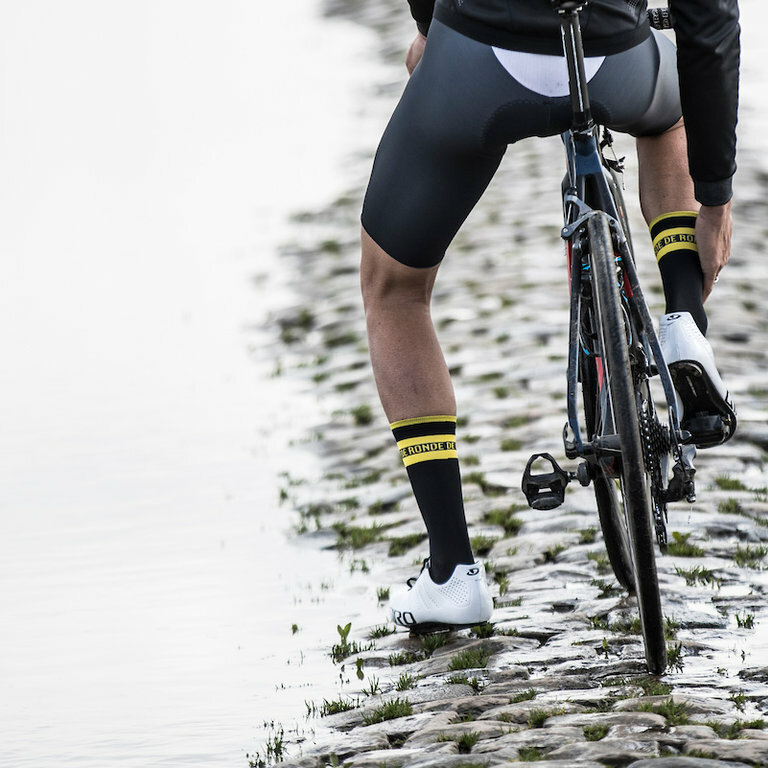 The history, the length, the cobblestone strips and all the spectators, it is one big feast. 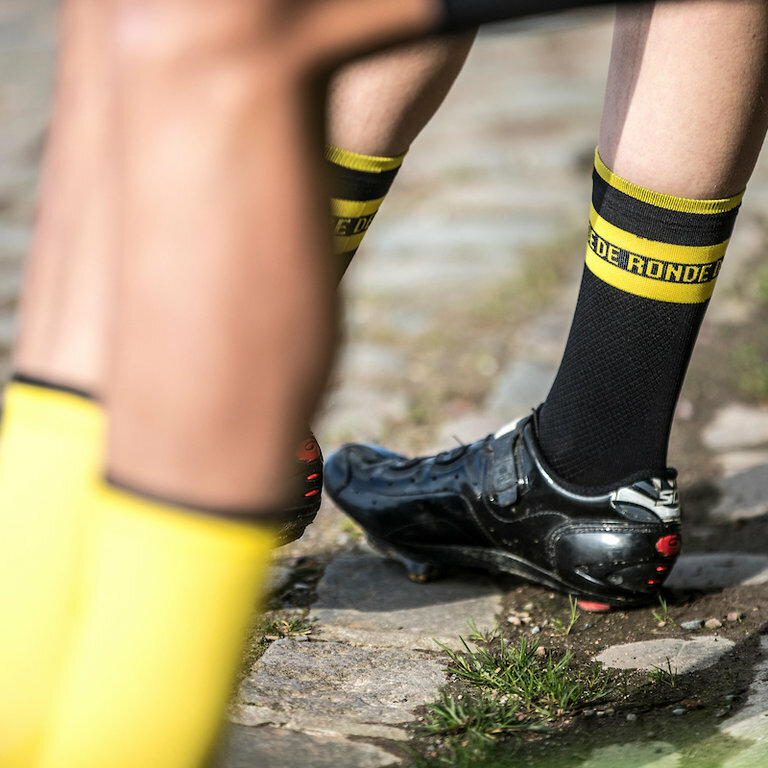 Sunday 7 April it is time again for Flanders' most beautiful race! 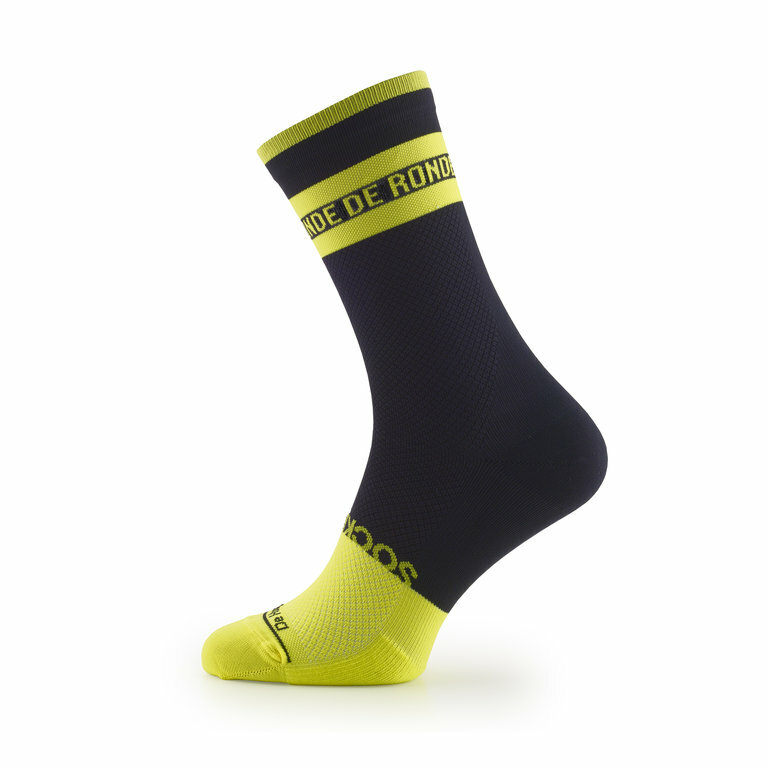 → Available in One Size (39-46).